Sometimes, it’s great to break away from the norm. For instance, if you’ve been doing nothing but sitting in front of your office desk for months (or perhaps even years), then perhaps it’s high-time to hit the beach. A similar notion can be said about trying to gain Instagram followers. Perhaps you’ve been doing the same boring thing over-and-over again, and your followers aren’t finding it impressive. Celebrities won’t have too much of a problem to become Instagram famous because, well, they’re already popular, to begin with. As for the common folk, the challenge is very real, but it’s not going to be impossible. Have a read with the rest of this post to know some unique ways to gain more Instagram followers to inch you closer to becoming social media famous. There was a time when posting what you had for dinner was all the rage, but that time has come and gone. Also, no one cares about blurry pictures of buildings or whatever it is that you’ve taken a shot of (because no one can tell what it is in the first place). 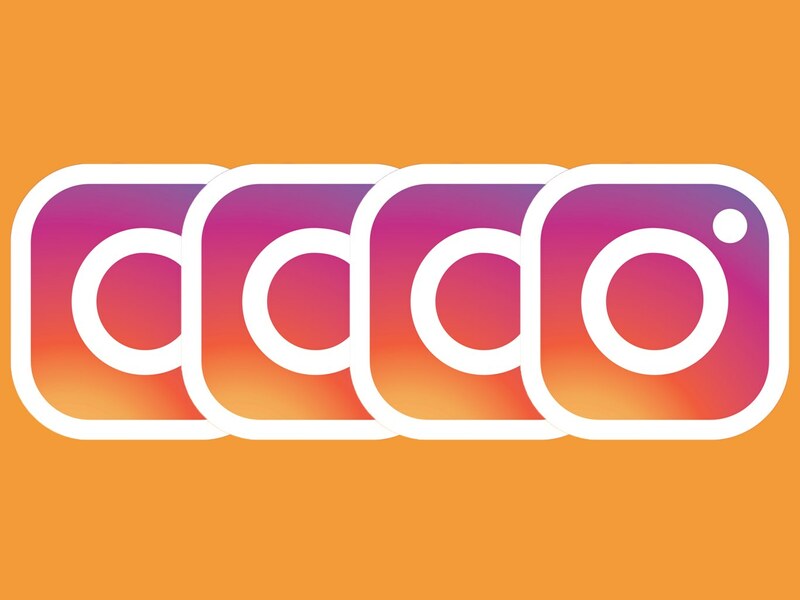 What you need is a different approach to your Instagram account. Think of handling your social media status as a business; in other words, ask yourself this question – What makes my account different from the rest? There are already hundreds of Instagram users taking pictures of their pets, and there are also too many Instagram accounts sporting pictures of food. So what can be your “angle” then? Perhaps it might be you trying out fashionable items that others may think would look good on themselves. Perhaps you can even manage an Instagram account with daily inspirational posts. No matter what it might be, keeping a unique account would definitely separate you from the rest of the online crowd, and that’s a good thing. Don’t just schedule your posts and disregard all the comments that appear on your page. If you want to become Instagram famous, then you need to interact with your audience. If someone asks, you answer. If someone bullies you, well, block them. Either way, don’t just leave those comments there until someone else handles it for you because that’s just being lazy. Aside from replying to comments, you should also like other people’s posts. Don’t forget, there are other people managing their Instagram accounts, and you’ll get noticed more if you communicate with them first. 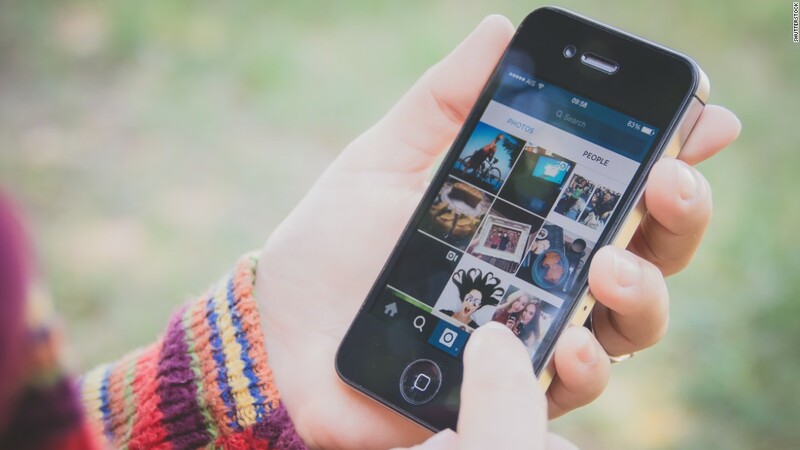 The common thought about many Instagram users is that the more hashtags, the better. Don’t abuse hashtags because people will notice that you’re not aiming for better communication with your followers, but you’re just on Instagram for fame (and perhaps nothing else). You can see those Instagram posts that seem to have 20 hashtags placed together like there’s no tomorrow, and people do get annoyed seeing that. Instead, just limit your hashtags to 5 at most. Also, ensure that these hashtags are relevant and popular so that you’d still have a fighting chance at gaining more followers and likes on this social media networking portal. Did you just recently take a picture of a beautiful sunset? If so, then don’t just post the photo and call it a day. Don’t forget to add captions to your photos to let your followers and other Instagram users know how you took the photo, as well as why it’s relevant to your profile. If you just wanted to post it because you just felt like it, then tell other users that you just found it beautiful. No matter what the photo may be, ensure that you never forget about typing in a few lines of text. Lastly, if you want to gain those Instagram followers in a quick manner, then you might even want to buy automatic instagram likes. With such a feature backing up your campaign for adding more Instagram followers, then you can take all the heavy lifting out of doing a lot of the heavy lifting as you concentrate on other important tasks in your life (while still gaining more likes and followers while you’re at it).